This online course gives an introduction to programming in C. Learners will be able to immediately start coding in C with the help of powerful yet simple coding tools right within the web browser. How do you like the course 'C Programming: Getting Started'? This course provides the ability to implement new Android features. 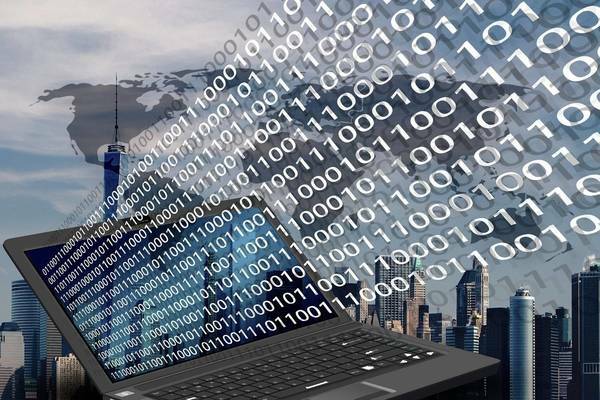 This master's program teaches the computational and statistical knowledge needed to turn big data into meaningful insights. This online course teaches some of the most powerful programming concepts in Java, including: objects, inheritance and collections.